With 2016 right around the corner there are many new and exciting things happening with Rainier. Rainier will be expanding commercial offerings in 2016 for MDU’s and other commercial ventures looking for satellite delivered tv for their places of business. Rainier is also looking into bundling, phone, internet and TV. Consumers will be getting more choices starting in 2016 from more channels to more products and services offered by Rainier. 2016 will definitely be an exciting time for Rainier Satellite and those involved. Happy New Year from Rainier Satellite. 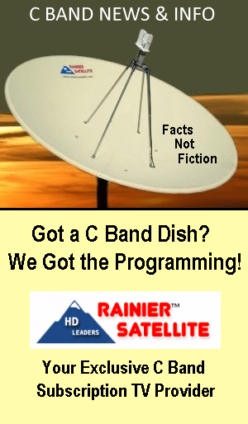 We want to thank all those who bought our Special Purchase D9865HR receiver at our great one time price, and are now part of the Rainier Satellite family. 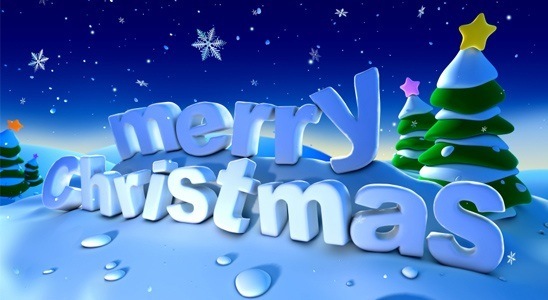 HAPPY HOLIDAYS to your family from ours !!! If you missed out you can still get the D9865H or B receiver & Pure HD programming at our webstore any day of the year. 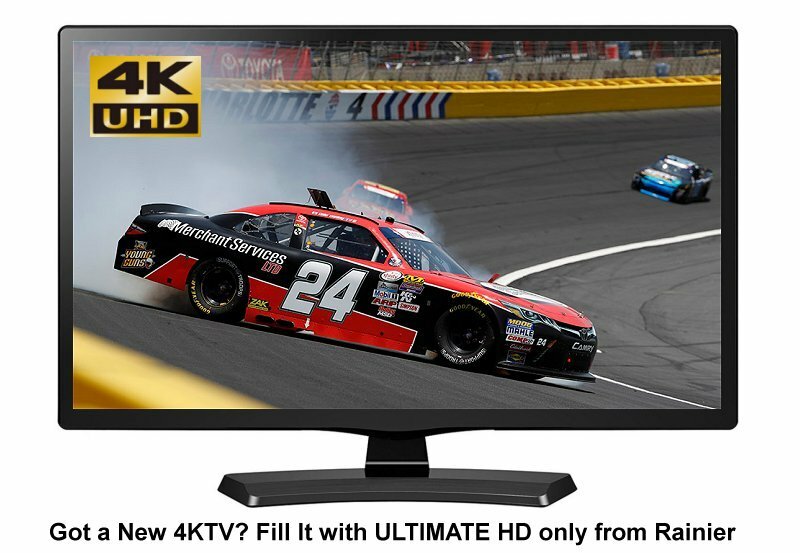 4K TV prices are dropping. Many are rushing out to get the new technology just to find out when they get it home that the picture looks poor. Of course they are hooking it up to a bitstarved little dish, cable or IP system. If a 1080P set looked poor hooked to that low rez signal, think how bad a 2160p 4K native TV looks. That’s where Rainier and our PURE Master HD really shines. Our signal has such a high quality picture to begin with that a 2160P upconverted signal looks fantastic from our D9865H HD receiver. 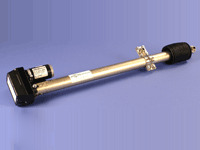 Rainier Now Carrying 24 and 36 inch Robust Commercial Venture Maxi Actuator arms. to have the winning Team. Quality throughout. Available in 24 and 36 in lengths this is the ultimate arm for your C band system. Posted on December 8, 2015 Author rainiergroupCategories Rainier NewsLeave a comment on Rainier Now Carrying 24 and 36 inch Robust Commercial Venture Maxi Actuator arms. Rainier s Deck The Halls Christmas Sale on our Special Purchase D9865HR Receivers just got one better. 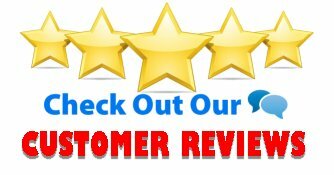 We’re including our Data Pre Load Service, a normal $49.99 value to the receivers sold at the Special Price of $419.99 Its a $800.00 normal value for $419.99 + a one year subscription to our lifeline basic package required for this special price. ON SALE NOW! These are being sold on a first come first serve basis. We have a limited number of these receivers. When they’re gone they’re gone at this special price!